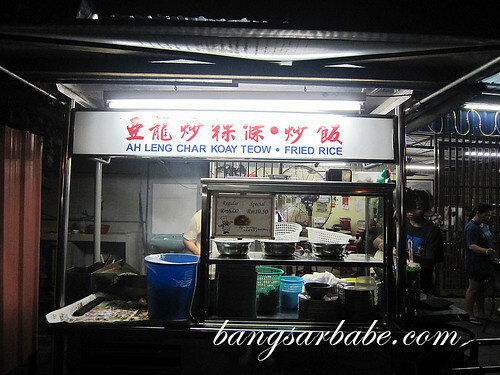 I used to think Ah Leng Char Kuay Teow only operates in the afternoon, but Ken said they also open at night. Just in a different location. 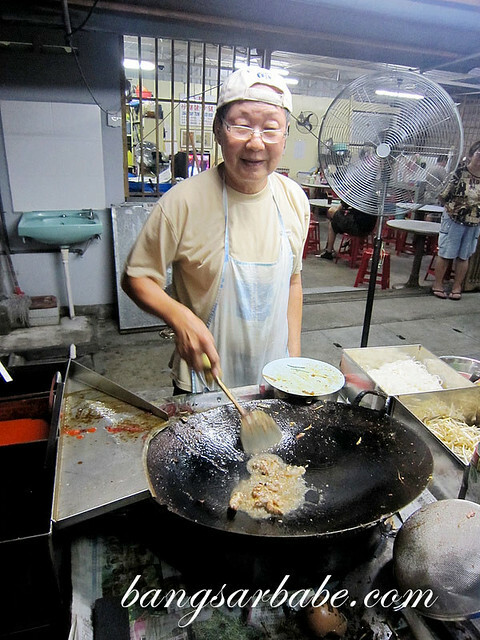 The night stall is located in Air Itam and manned by Ah Leng himself. 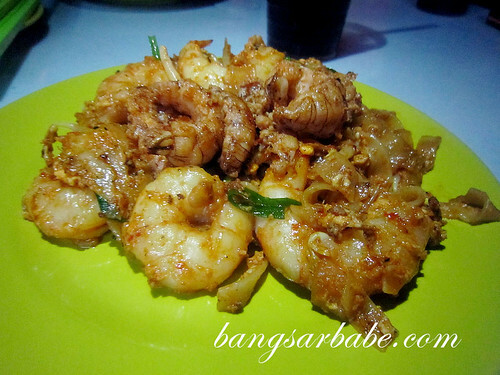 You can opt to have a normal plate of char kuay teow for RM6, or the special char kuay teow which comes with mantis prawns for RM10. Obviously, I picked the latter. This special plate of mine came with 4-5 large prawns and quite a few pieces of mantis prawns. And yes, get the one with duck egg. Look at my plate! I can’t even spot much of the kuay teow because there was a lot of ‘liu’. 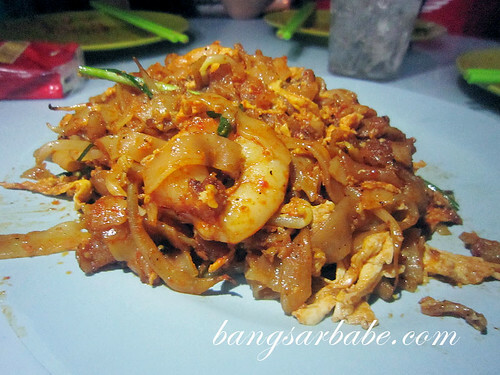 The char kuay teow was very good. 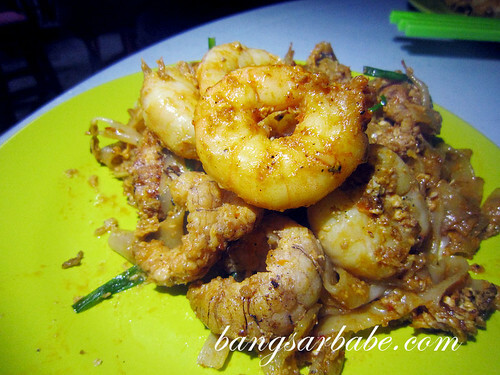 To be honest, I’d go for Ah Leng’s Char Kuay Teow rather than that the one from the grumpy old lady at Lorong Selamat. The kuay teow was fluffy and well separated, with a good dose of wok hei. I loved how the duck egg and mantis prawn impart a rich, creamy flavour to the noodles. Good stuff! I ordered another normal plate just to compare, and while the premium char kuay teow is good, it was difficult to taste the noodles as there was so much ‘liu’. 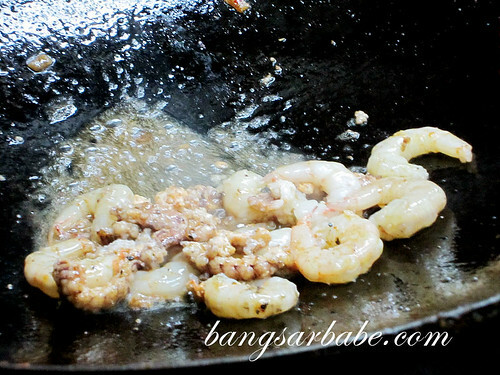 The normal version boasted more wok hei and was aromatic from the pork lard. Between the two, I’d pick the normal char kuay teow. But make that two plates! Verdict: Seriously good. Remember to ask for duck egg! Hi. mind to be a bit more precise on the location? 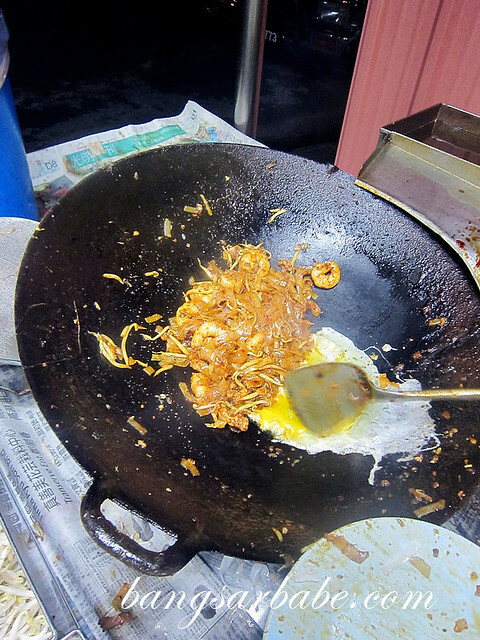 Any specific land mark leading to Ah Leng’s stall at Dato Kramat road? Heard so much from Singaporean friends about this store, decided to try it out myself. Went to the store at Jalan Dato Kramat, Ah Leng’s son owns the store. To my opinion – OVER PRICED for the quality of CKT, $7 for normal, / $11.50 for special (price increased as mentioned in this website). I can’t deny the prawns were slightly larger in size, the mantis unfortunately were bad in taste, not fresh 🙁 The noodles….average, if you pay one third of the price (approx. RM3/4.) you can get same quality or even better CKT accross the island! 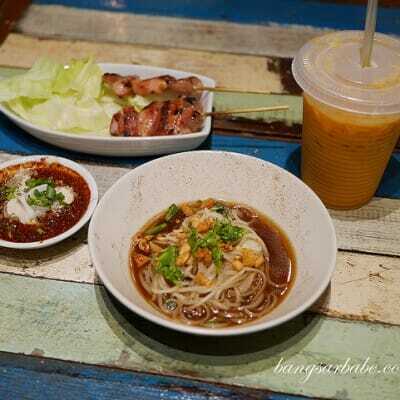 I had more than 100 plates of CKT since young, all around Penang, from stores away from city, market, residential areas….So conclusion – the quality of CKT in this store, frankly, nothing special, not worth trying and spend this amount, you can get better, it is popular and attracts many tourists because of online publicities. Thank you for your comment on http://www.bangsarbabe.com. I wouldn’t know about the Jalan Dato Keramat stall as I’ve never been there before. The only Ah Leng CKT I’ve eaten is the one cooked by Ah Leng himself, not the son. And his CKT is really quite good. 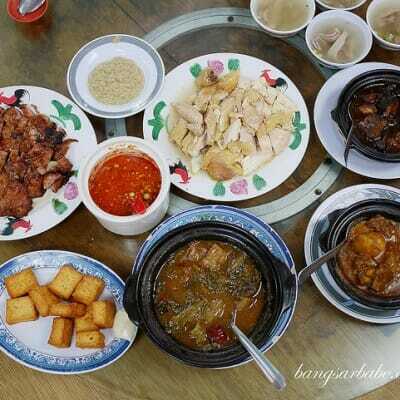 CKT Ah Leng is very famous among the blog and would like to try some. 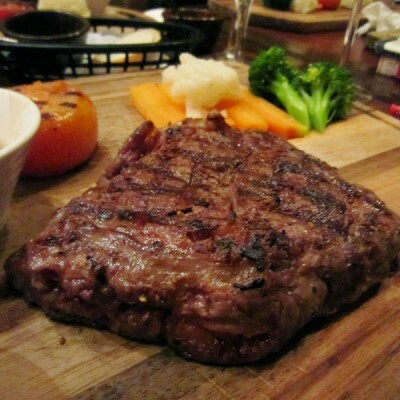 Saw that you mention non-halal but actually is there really any pork in the dish. If not would be good to try some.